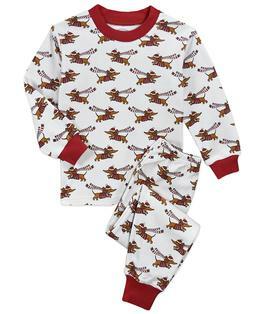 Our most comfortable, classic pajamas, crafted from a soft combed cotton blend with stretchy rib-knit cuffs and perfect-fit waistband. 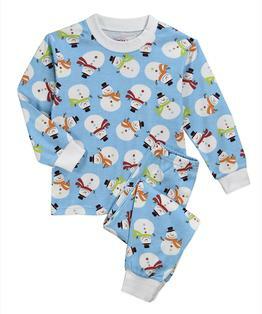 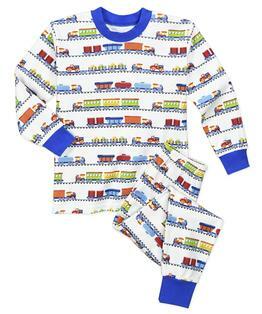 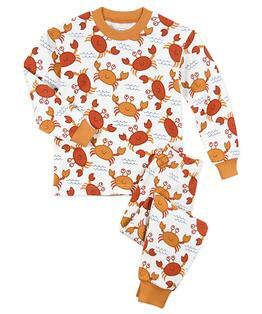 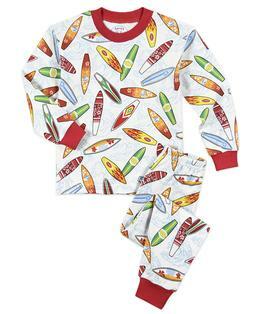 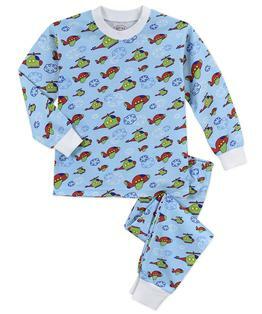 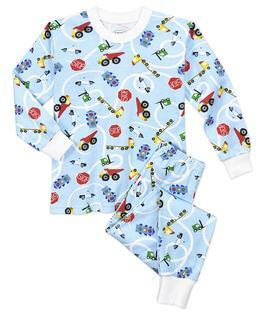 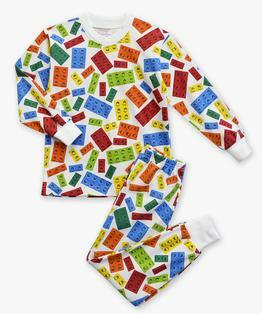 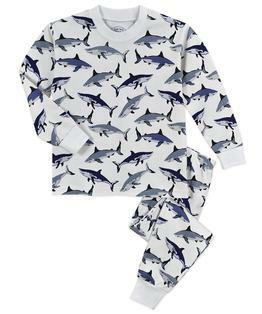 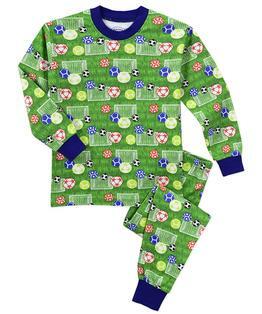 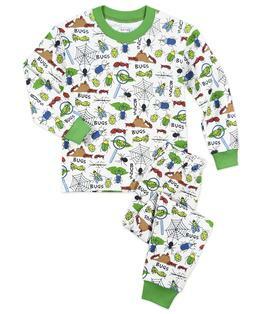 The adorable prints give kids a blast off to adventurous dreams! And the inherently flame-resistant fabric without chemical treatments helps mom and dad sleep soundly. 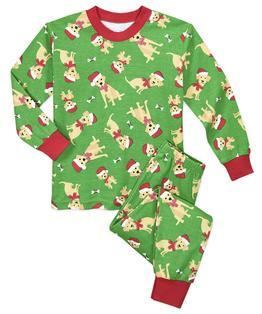 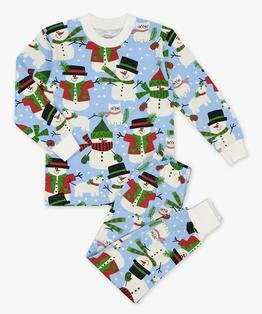 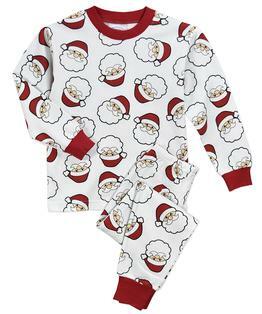 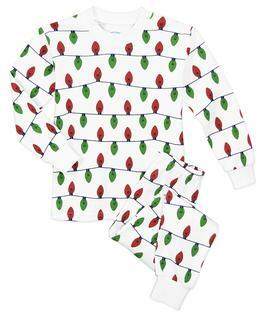 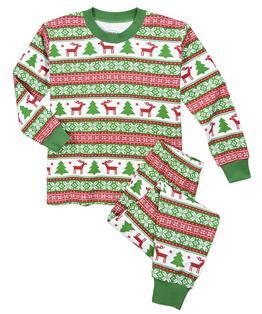 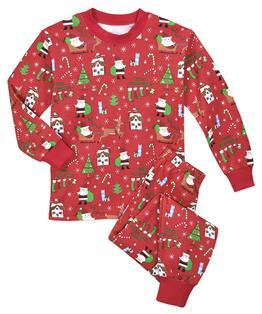 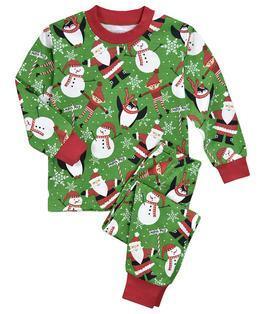 Perfect for holiday family photos and with sizing for every sibling!